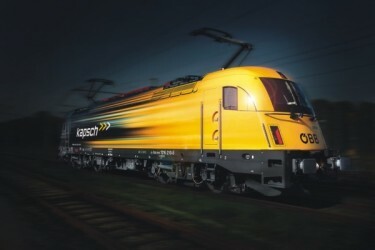 The Prestigious High-speed rail on the pilgrimage route between the two holy cities of the Kingdom of Saudi Arabia is being equipped with the GSM-R solution of Kapsch. 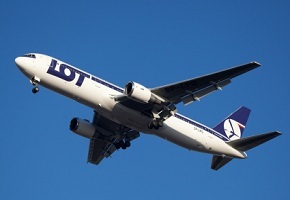 Poland’s National Treasury starts a final attempt at saving Polish Airlines LOT. So far, the trade association of railways at the Austrian Chamber of Commerce (WKO) has rejected the reduction of working hours at the Austrian Railways (ÖBB). 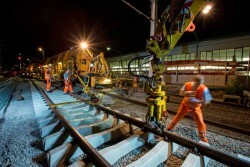 The Austrian Railways is alleged of having agreed to fixed prices with other companies. House searches were carried out. Listed aluminium manufacturer AMAG received a major order by defence and aerospace company EADS. 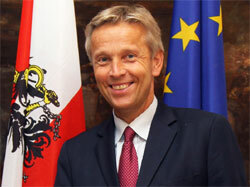 Deputy Prime Minister and Interior Minister Gregor Virant announced that Slovenia will achieve the EU Commission’s aim for approving more budget cuts by the end of September to avoid international bailout. 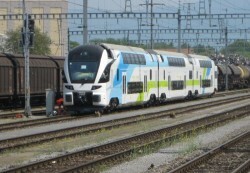 Many countries of Southeast Europe are outlining ambitious infrastructure development plans within transport, social, energy and environmental projects. The Croatian government has started planning in case of its national carrier declaring bankruptcy. 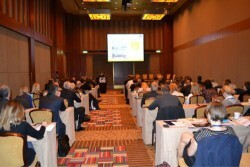 Prime Minister Milanovic stresses the need to make changes to guarantee a future for the airline company. Employees of the carrier have been on strike for the third day in a row. 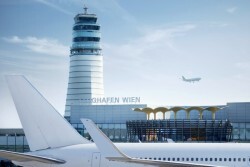 Numerous flights, including air travels to Austria, had to be cancelled. 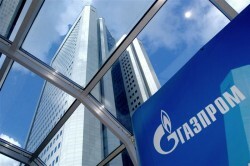 Gazpromneft-Aero signed a long-term contract with the Turkish airline transport company to refuel all flights. Today, a Turkish construction consortium has secured itself a record sum of around € 22bn for the contract of the construction of the world’s biggest airport in Istanbul. Despite of protests of employees restructuring measures will be continued. 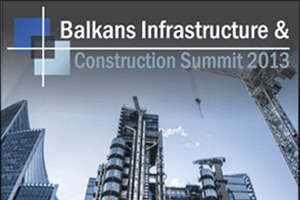 Government ministers from Austria and various Balkan countries will be discussing infrastructure and construction in the region at a two-day summit in Vienna at the end of May. Austrian State Secretary encourages bilateral relations and trade between the two Central European countries as well as improved relations between EU and US. 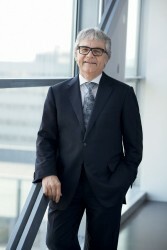 Hans Peter Haselsteiner, CEO of Strabag, is going to increase his stake in Westbahn to 47 %, the railway company, which is in majority privately held and main competition for Austrian Railways (ÖBB). According to Cyprian newspaper Fileleftheros, Cyprus Airways is about to fold. 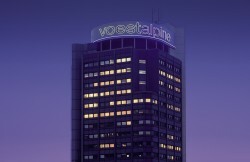 In an interview CEO of voestalpine, Wolfgang Eder explains the current situation on the steel market and points out that mass products will come from CESEE countries in the future. Lithuanian President Dalia Grybauskaitė together with Turkish leader Abdullah Gül opened the Lithuania-Turkey business forum. 56 % of Estonian citizens want the Economy Minister Parts to step down. Protests against government’s changes in education, social and labor policy. 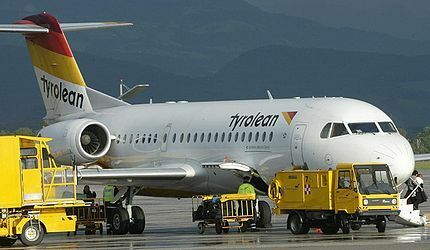 The South Korean airline will take over the publicly held stake in the loss-making Czech carrier. In January 2013, the turnover of market services rendered mainly to enterprises, in nominal terms, decreased compared to the previous month. Protesters in three cities gathered to demonstrate against the privatization of the freight division of the Bulgarian state railroads (BDZ). 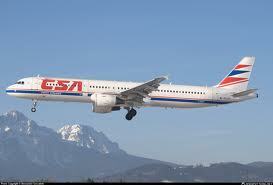 The Korean airline company aims to take over the publicly held stake in Czech Airlines (CSA). Korean Air only offers € 2.64m. 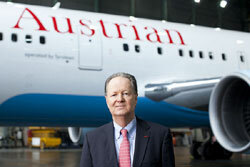 The Korean airline company aims to take over the publicly held stake in Czech Airlines. 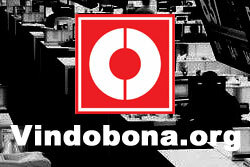 Due to the restructuring program, the unprofitable airline company has to lay off 360 workers. State Secretary on Foreign Relations Peter Szijjarto announced that MAV (Hungarian Railways) starts its biggest investment program since WWII.